Juicy, smashable Summer white wine from a new natural producer. 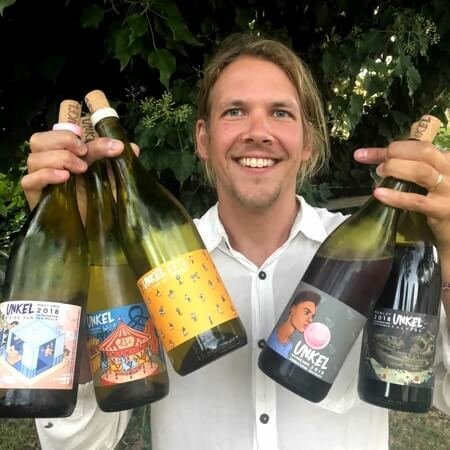 New Zealand-born winemaker Rob Burley is soon to move his Unkel project back to the land of the Long White Cloud. This will be one of his last wines made on Australian soil. This is Sauvignon Blanc fermented half in tank and half in barrel. It's bursting with tropical fruit characters, rich, ripe and absolutely thirst-crushing. Rob's minimal-intervention winemaking style is yielding delicious results. Hit the beach with this bad boy in your esky and you're in for a great afternoon.